Come hang out with your fellow KCSA members and bring a friend to the KCSA General Meeting! 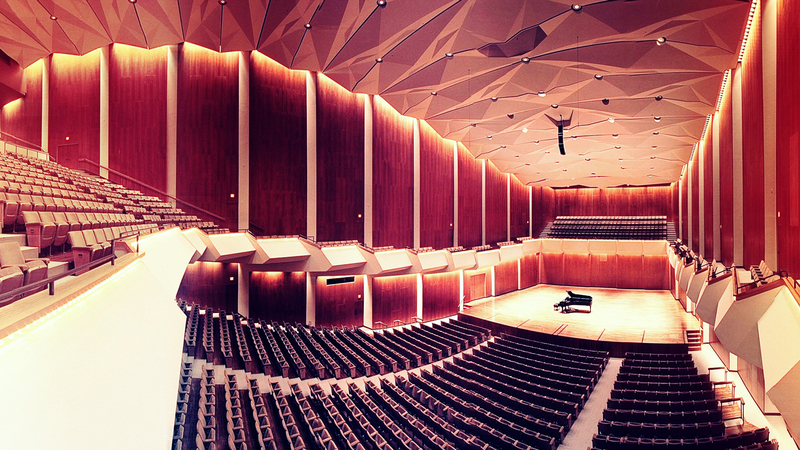 The General Meetings are intended to give members a deeper insight into all things Krannert Center, from tours of the theatres to guest lectures from the artists and designers who create our performances. Details about activities and guests for each meeting will be shared on the KCSA Facebook page as they are confirmed.